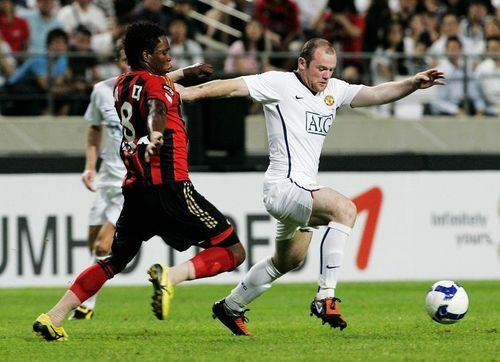 Manchester United vs. FC Seoul - July 23th, 2009. FC Seoul 2 - 3 Manchester United!. HD Wallpaper and background images in the Manchester United club tagged: manchester united fc seoul july 2009. This Manchester United photo might contain fullback and tight end.